Autozone has a zero tolerance policy against employees who bring their own weapons into the store. The suspect, known in the area as “The Fake Beard Bandit,” according to reports, had robbed over 30 locations in the area and was about to do it again before he ran into Autozone employee Devin Mclean. 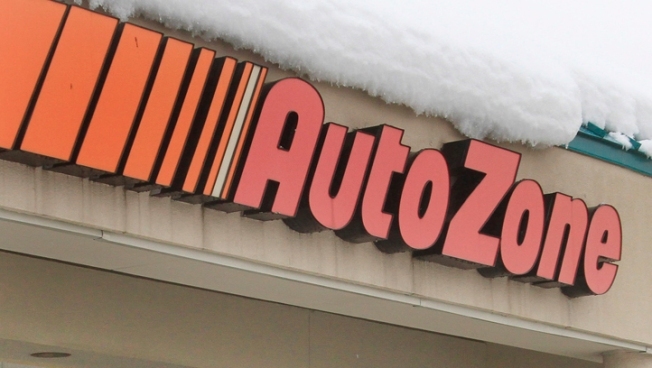 An AutoZone employee was fired two days after he used his own personal firearm to thwart an armed robbery in the store he worked in, WTKR.com reported. The suspect, known in the area as "the Fake Beard Bandit," according to reports, had allegedly robbed over 30 locations in the York, Va. area, WTKR reported. He was about to do it again before he ran into Autozone employee Devin Mclean. “I was in fear of my life as soon as he walked through the door and I see the gun. Your heart just starts pounding,” Mclean said. Once the robber made his way to the front of the store, Mclean said he ran out through the back of the AutoZone and obtained his own weapon from his truck in the parking lot. Mclean confronted the robber, who put his hands in the air before he ran out of the store, according to Mclean. While the local community and even his own manager said they were happy for his actions, he was fired two days later. AutoZone has a zero tolerance policy against employees who bring their own weapons into the store. “If I can save somebody’s life, I put that way above a store policy,” Mclean told WTKR.com.